The idea was stuck in my head: coconut, almond and chocolate infused into a dessert fudge oat bar. I tried several no bake and baked versions, but all were a crumbly mess. Determined to use those wonderful Almond Joy-inspired flavors, I took a step back, and reformulated my original concept. The result was a batch of deliciously soft, chewy, cohesive and just-sweet-enough Almond Joy Oat Bars that are healthier and I think tastier than my first plan. 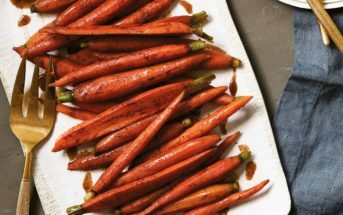 I’ve since made them several times, refining the recipe to a perfect healthy treat or snack that I hope many of you get to enjoy, too. This Almond Joy Oat Bars recipe post is sponsored by Bob’s Red Mill, the pantry-filling brand that I’ve been buying for nearly a decade. Thus, the opinions, commentary, photos and recipe below are all honestly me. 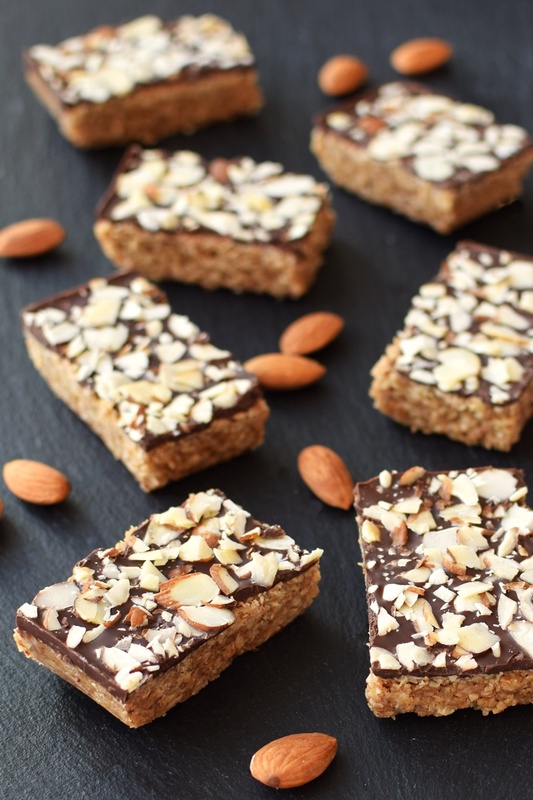 One of the keys to making soft and chewy Almond Joy Oat Bars is to use quick oats. Many people are under the illusion that “whole rolled oats” are healthier than “quick cooking oats”. After all, one sounds like wholesome, while the other sounds like convenience. But in reality, quick oats are just sliced rolled oats, which is why Bob’s Red Mill now calls them “quick cooking rolled oats”. They’re smaller, thinner and therefore less tough, but they have all the same fiber, protein and micro-nutrients as their chunkier predecessors. Nothing is removed. The consistency makes them my go-to for cookies and no bakes, like these Almond Joy Oat Bars. To keep this Almond Joy Oat Bars recipe gluten-free, I used certified gluten-free quick oats from Bob’s Red Mill. They have both Organic Gluten-Free and Conventional Gluten-Free Quick Oats (and rolled oats!) to choose from, and all are processed in the Bob’s Red Mill facility that doesn’t handle milk. I love making no bake bars in perfectly portioned muffin cups. Something about the shape is just so much more fun, and they are quite easy to make. But just in case you prefer a more traditional format, I’ve included the prep for square or rectangle versions of these Almond Joy Oat Bars, too. 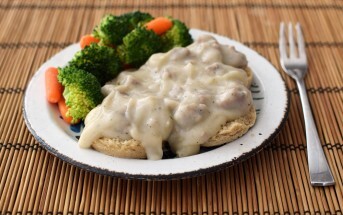 This recipe is fantastic! I’ve made it lots, I make it in a cake pan and cut it into pieces. For nut-free Sunny Joy Oat Bars just swap sunflower seed butter (or your favorite nut-free “butter) for the almond butter. And you can skip the sliced almonds on top or sprinkle on some unsweetened shredded coconut instead. Place ¼ cup of the coconut oil in a medium pan over low to medium-low heat. Once melted, whisk in the almond butter, sweetener, extract, and salt, until smooth. Add the oats and coconut, and stir frequently as it cooks for 5 minutes. The mixture will thicken to more of a dough consistency and this will help to remove the "raw" taste of the oats. Remove from the heat and let cool for just a few minutes. Press the mixture into 16 muffin cups or an 8x8-inch pan lined with parchment paper. If any oil comes to the surface, you can blot it with a paper towel (sometimes this happens, sometimes it doesn't, but it's okay either way!). Refrigerate the bars to cool. 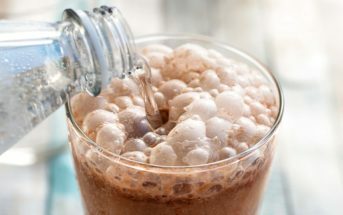 Melt the chocolate chips with the remaining 1 teaspoon coconut oil. If using a pan, pour the chocolate over the bars and level out. 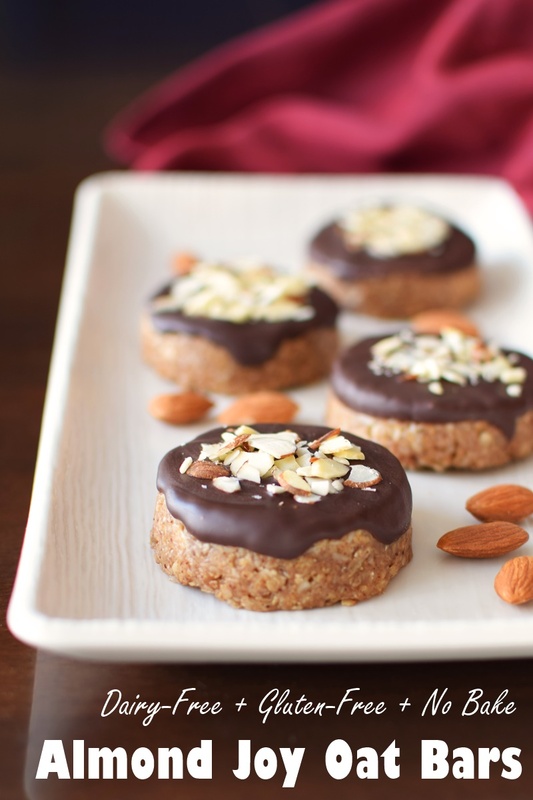 If making oat cups, invert them onto a plate or wire rack and spread chocolate on the tops. 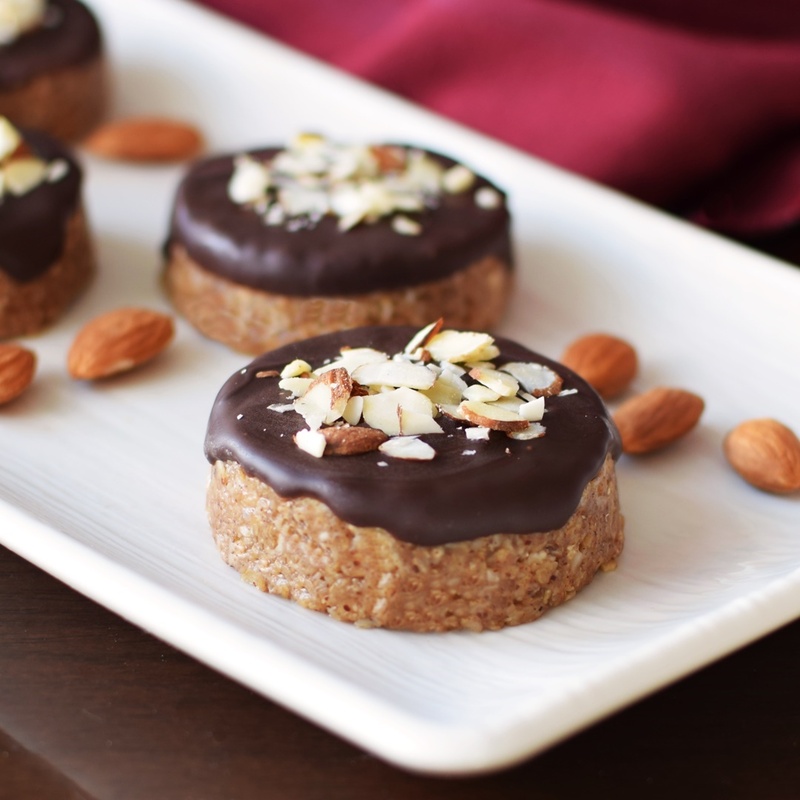 Sprinkle the almond joy oat bars or cups with the sliced almond pieces. Refrigerate until set. If making bars, invert the block onto a cutting board, remove the parchment paper, and cut into small bars (yes, I cut them upside down). Store in the refrigerator or freezer to retain freshness. You can eat them straight from the refrigerator, freezer or at room temperature. Sweetener Options: You can substitute agave nectar, brown rice syrup, coconut nectar, or honey for the maple syrup. Each will have their own distinct flavor (which you might like! ), but note that they may be stickier as maple tends to be less sticky than some of the other liquid sweeteners. 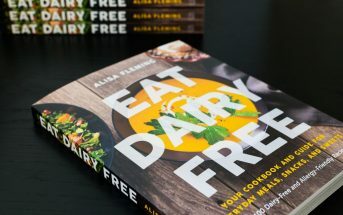 These look so good Alisa! SO much better than store-bought for sure. These look amazing and I love Almond Joy Bars, well did as a kid. I’ve made raw ones before but they were so rich. These look like the perfect balance of sweet, on my list to make for sure! These look perfect! Way better than regular almond joys! My kids would love these, especially since they’re covered in chocolate! Haha, chocolate wins everyone over! These look delicious. I love the tip about using the muffin tins. Thats a great idea! I’m a muffin tin addict! My silicone ones are just wrecked (even torn) from use! There is no better flavor than almond + coconut + chocolate! These look amazing, I cant wait to try! Love these!! They look so soft and chewy and I love all the flavours here too. Can’t wait to try them!! Ok these seriously look so delicious! 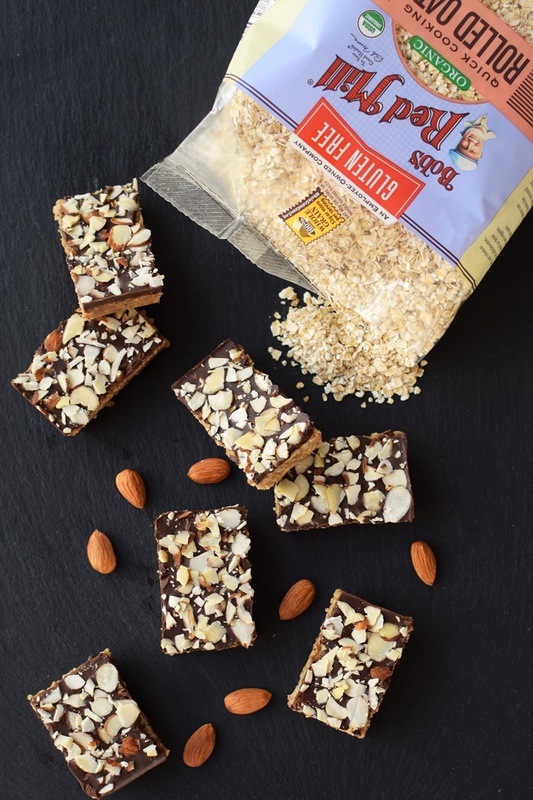 I love almond joy bars and the fact that these are dairy free make them 100 times better! Thank you Laura! I was SO set on an Almond Joy theme! They’re so easy, too Chrystal! I love almond joys, but even more so when it’s in the form of a healthy snack! Definitely! I”m actually growing quite addicted to these. I’m loving everything about these bars! I need them in my life asap! I adore almond joy bars. Making a healthier version sounds like a plan for heaven and no guilt – wow! Do I have to share? I love these for so many reasons (whole family is lactose intolerant for one!). Also the chocolate :-). Great explanation on the quick cooking oats too. This is going in my rotation. Just love these! Almond Joys are my favorite! These look so good! We were just talking about trying to make homemade Almond Joy/Mounds bars the other night!